Sometimes ghetto is the way to go. 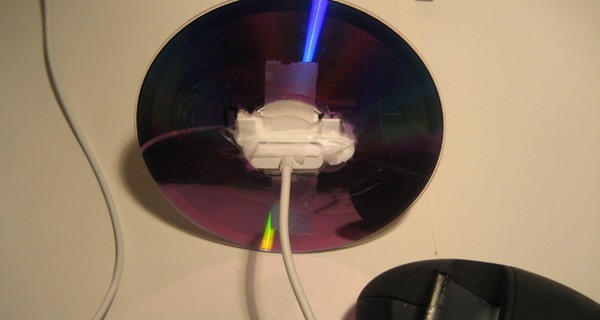 Yankee ingenuity is always the way to go (at least on WonderHowTo, that is). 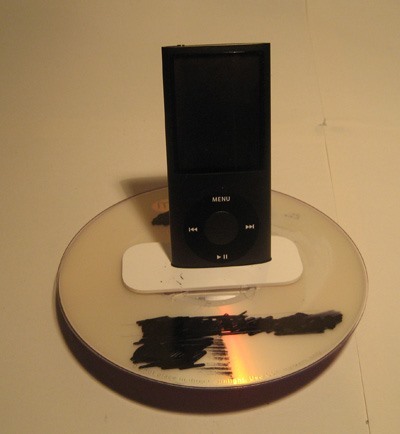 Says creator Tim Schiesser, "I noticed recently that my DVD drive wasn't getting much love, but my iPod Nano was getting loads of use and needs charging all the time. 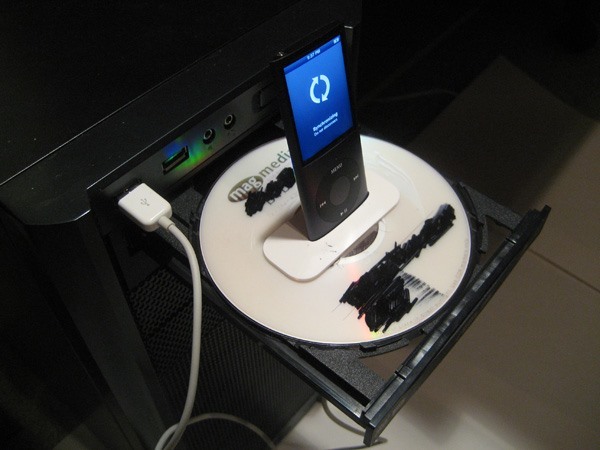 An idea came to me suddenly one day that I should put the two together and make a simple dock for my iPod from my DVD drive and some materials I have lying around the place." Three qualities WonderHowTo holds dear: Clever. Cheap. And best of all, materials you can dig out of the junk drawer. 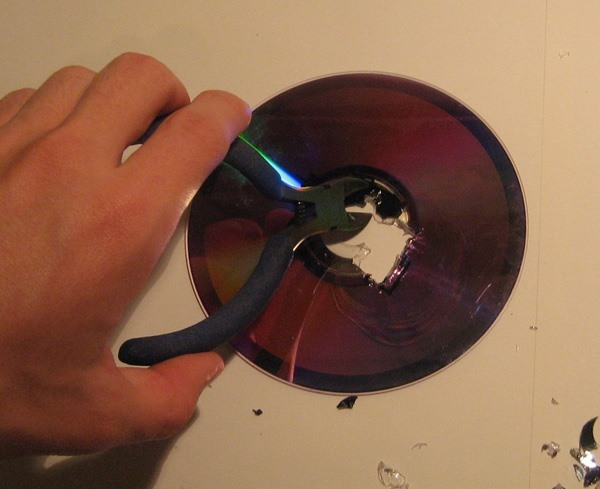 Click though for the HowTo. Previously, Careful. Don't Answer Your iPhone Gun Around Trigger Happy Cops. This is bad as making it a cupholder. That is ghetto A$$ FUNNY!